Oh, that William Shakespeare. He sure knew how to sling a syllable, didn’t he . . . In that same silly spirit of spring-inspired giddiness, it’s time for a Frog on a Dime Spring Giveaway. 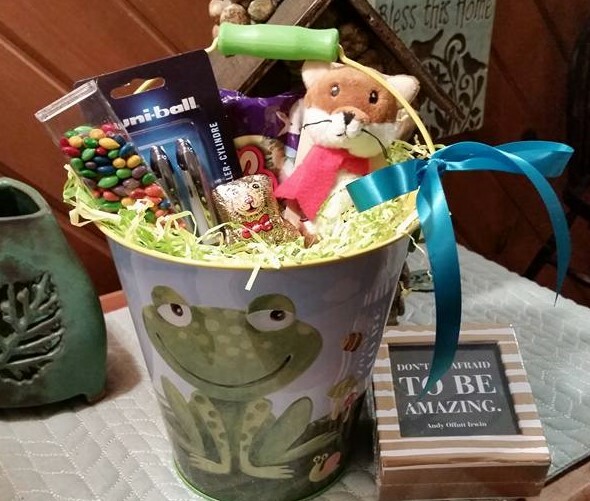 You can win a glorious froggy gift bucket filled with daily inspiration–Don’t Be Afraid to be Amazing by Andy Offutt Irwin, a packet of my favorite Uniball pens, a stuffy bookmark, treats, and of course, more treats. The deadline for entering is Friday, March 25 at Noon. 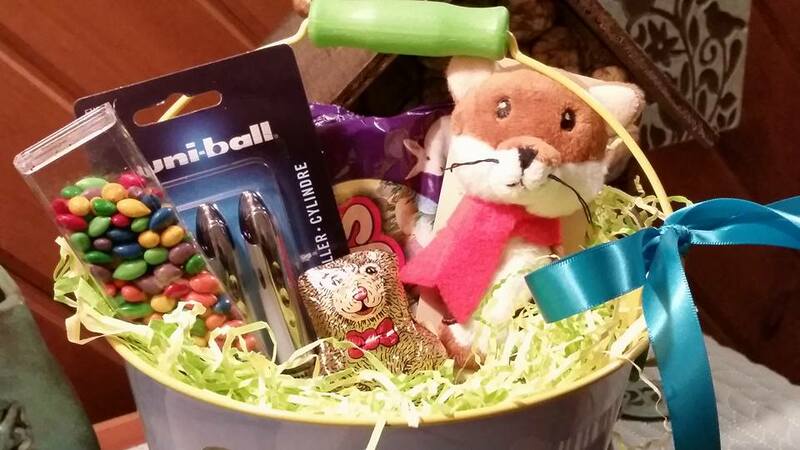 I will draw a name from all of the entries and then whisk the fun-filled prize off to the winner! Easy kneesy, lemon squeezy, huh? 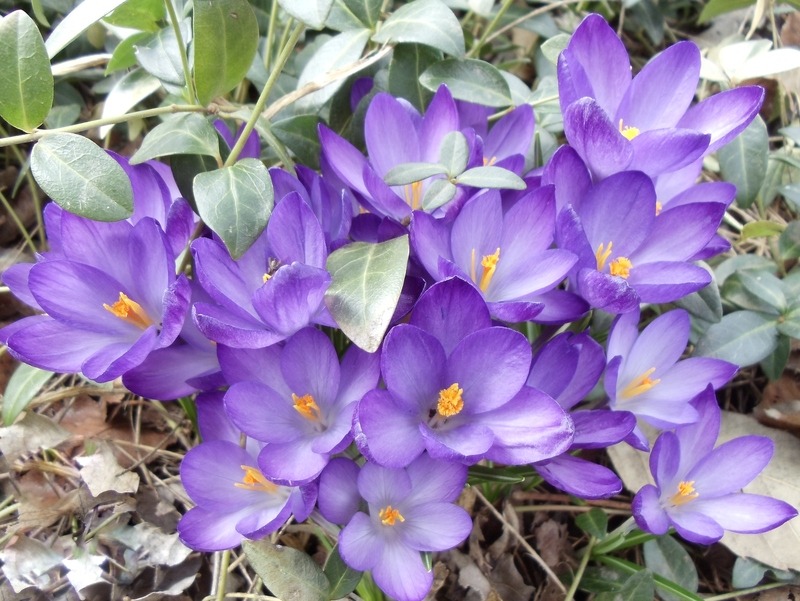 Wishing you a can’t-recall-a-lovelier-spring kind of spring! I just started The House on Mango Street by Sandra Cisneros, and next up is The Hired Girl by Laura Amy Schlitz. And in the spirit of March Madness buzzer beaters, I am submitting this at the 11th hour! (OK, at 10:25. Under the wire at any rate.) Happy Easter and Happy Spring to you! So glad to hear from you and to find out what you’re reading. Love that! Happy, hoppy Easter to you, Pam! I’ve got Echo sitting here, but I’ve got to quit using it as a doorstop and read it. It’s supposed to be very good, but at 600+ pages i’m almost afraid to start. Bit of advice: laugh often. But you know that, don’t you? Wishing you a lovely spring and sending hugs right back to you! Hi Vicky! So glad to find your blog! The next book I plan on reading is Story: Substance, Structure, Style and the Principles of Screenwriting, by Robert McKee. Mostly because I’m curious, but also because I listened to an interview with the author, which was super inspiring. I’ve heard many writer friends say how helpful it is to study screenwriting for creating scenes and understanding pacing. You’ve made a wise choice (no surprises there). Thank you for stopping by and I hope you’ll visit again soon! Wishing you a beautiful spring, my new Friend! Are the Uniball pens the ones you use for your fantastic droodles??? You are like sunshine with your creativity in writing and drawing , crafts, flowers it’s an exhausting list!!! You make all things beautiful and fun!!! You are SO kind, Miss Wanda. Thank you for reading, visiting and sharing such encouraging words. And, yes, I doooo dooooodle with Uniball pens! You can toooo. I’m going to read The War a That Saved My Life! Thank you for the recommendation, Rajani. Have a beautiful spring! Hi Vicky, I’m a newbie to SCBWI and MichKids and just started following along 🙂 Next up on my reading list is “The Westing Game” (I’m attempting to make it through all the Newberry’s) and my favorite words of encouragement come from Dory in “Finding Nemo” who says “Just keep swimming!” Happy Spring! Welcome, welcome to SCBWI. Isn’t it a great organization and tribe? You’re reading a classic–so wise! And that Dory, she is one wise fin flapper. No wonder she’s getting her own movie. Wishing you a lovely spring, and I hope we get to meet soon. I just read ORIGINALS by Adam Grant and now I’m going to read his book GIVE and TAKE. Have a lovely spring, Lovely Friend! Hi Vicky, The next book I plan to read is Son, by Lois Lowry. Aha! Thank you, Pat. Have a beautiful Easter! I’ll share this quote by Rachel Carson–“The discipline of the writer is to learn to be still and listen to what his subject has to tell him.” I find this very true. If you start forcing your character to do something that is ‘untrue’ to her nature, she will revolt and often give you the silent treatment. And that, my friends, doesn’t help ANYBODY! Great advice, Monica. Thank you and happy, happy spring! The Hidden Twin by Adi Rule. Write on and sing hey nonny nonny. Thank you for the the book tip, Kristin. Hey, hey, hey! I’m going to read QUACKERS by Liz Wong, debuting today! Nothing like a fresh book for spring! Enjoy! Oooh! How did I not know you had a blog? WOOHOO! And count me in for the giveaway! Next book I’m reading is CALVIN by Martine Leavitt! Ah, Martine. Can you believe I’ve yet to meet her? Well, enjoy reading and have a fabulous spring with your darlin’ duckies. And thanks for following Frog on a Dime. Glad to have you here! Wow. Shakespeare ain’t got nothin’ on Barrett. 🙂 Very funny–ash (tee hee). Thank you for the promos on FB and Twitter. You are most kind. Happy Spring, my Friend! I’ll see you in June! I love your phots and art work you always post! Thanks for the giveaway–I just bought a copy of Into the Dim by Janet Taylor that is next up for me. And thank you for your kind words. You have a sweet heart. The world needs more of you! The next book I read will probably be either One Piece or Harry Potter and the Sorcerer’s Stone (a reread for inspiration). Word of Encouragement: Failure is just another stepping stone to success. And sometimes leads to a much better outcome than you originally imagined. I appreciate your word of encouragement because it is so true, at least to my experience. Here’s to better, even unimaginable outcomes for us both! Love your giving personality, Ms. Vicky. My word of encouragement is, “Sometimes you are the pigeon, sometimes you are the statue” by Claude Chabrol. I think Claude meant for us to realize that we should fully embrace our pigeony moments and let the statue times pass without concern. Here’s to pigeons! Love! So true. Here! Here! Coo! Coo! Wishing you a beautiful spring filled with inspiration. Hey Vicky. I hope spring brings good things to you, and your garden. My next book is Calvin by Martine Leavitt. Debbi Michiko Florence is also reading Martine’s new book. I hope you love it and that it serves to inspire you. 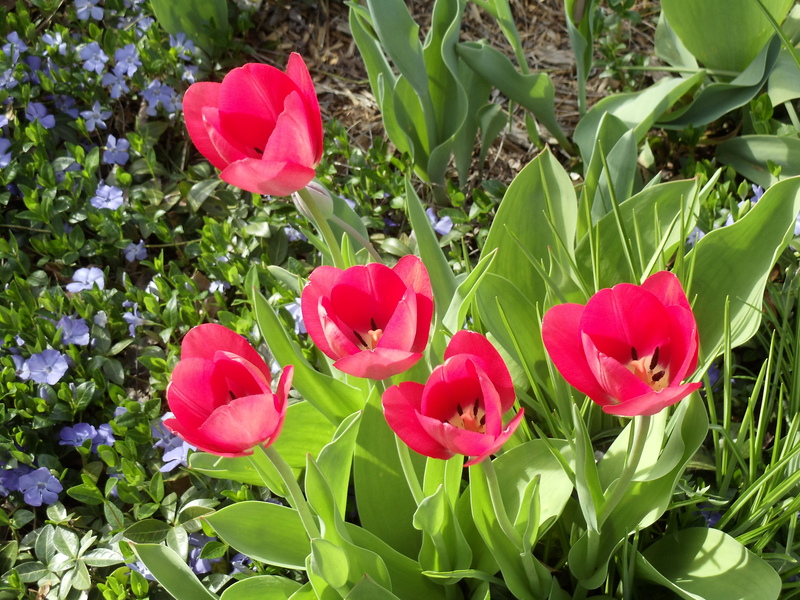 Looking forward to more of your gorgeous photos of spring! Up next is “Turn Right at Machu Picchu: Rediscovering the Lost City One Step at a Time” by Mark Adams (seems perfect for the change of seasons, when travel and adventure are on my mind). And happy spring to you!! Machu Picchu–such fun words to say! Adams’ book sounds fascinating. Enjoy!